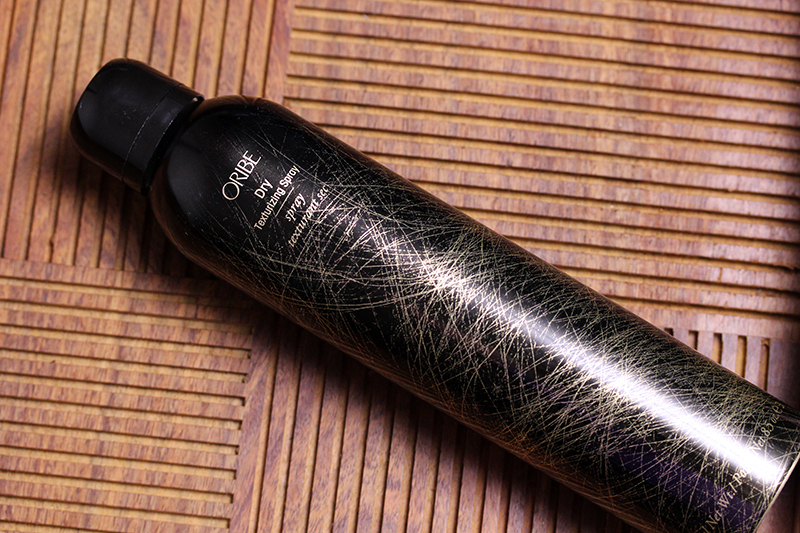 If there was a beauty product that deserved its cult status, Oribe Dry Texturizing Spray would be at the top of the list. It's so good that it supposedly sells out during New York Fashion Week. I should know, since I have three bottles stocked up for fear of ever going without. As a dark-haired girl, I could never successfully use dry shampoo. There weren't many great dry shampoos out there, and even those that were touted as the best left my hair with white residue and a distinct feeling of product overload. When I had long hair, I frequently used the Apres Beach Wave and Shine Spray to muss up my hair. It was the only hairspray I didn't hate because it smelled glorious and didn't leave my hair crunchy. The equally amazing smelling Dry Texturizing Spray is one of the other reasons I am able to last 3-4 days between washes. While not strictly a dry shampoo (I don't think it absorbs oil), it creates volume in the limpest of locks. While not absolutely relevant, famed editorial manicurist Jin Soon Choi also created a manicure to pair with Oribe's Shine Light Reflecting Spray (another great smelling, amazing spray. 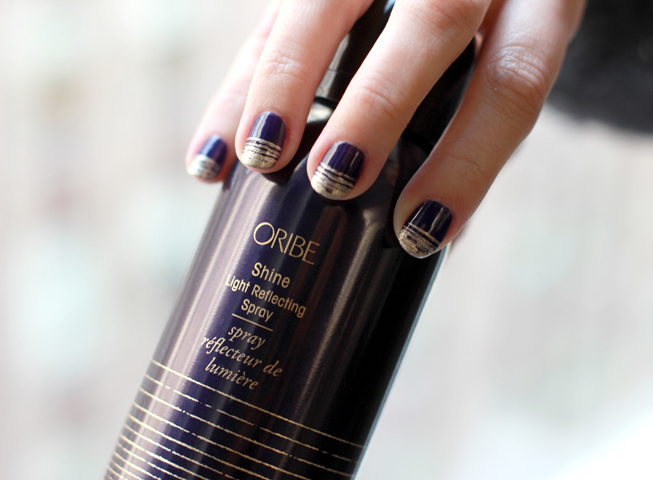 Highly recommended if you want to add shine to your hair) – a testament to the amazing packaging of all Oribe products. I kind of wish she did one of the Dry Texturizing Spray, but the techniques she used for the Shine Manicure is adaptable if you want to attempt your own version. Imagine how amazing a black-and-gold fine criss-cross manicure would look! 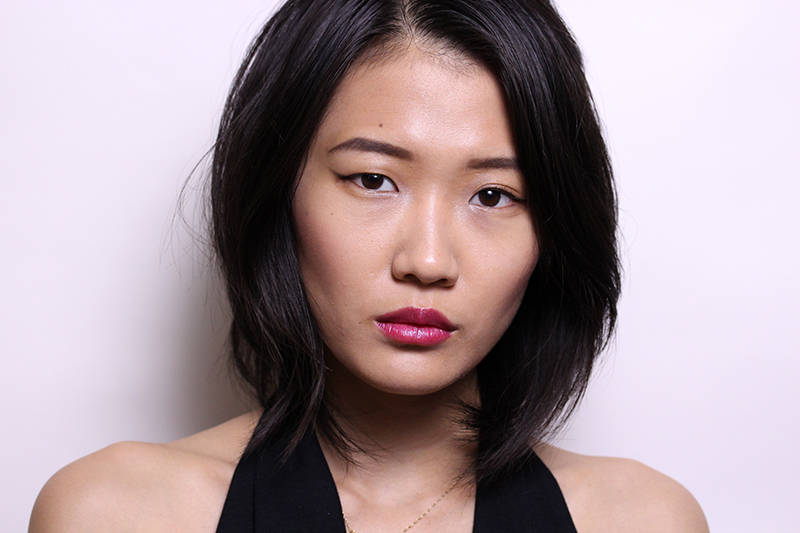 Oribe Dry Texturizing Spray is available at Bergdorf Goodman (free shipping + return!) for $42. If you travel a lot, I highly recommend splurging a little on the Black & Gold Collection, which includes a full and travel size Dry Texturizing Spray, as well as a complimentary Cote d'Azur Hair Refresher.